Fines are $.10 per book per day; $.25 per reserve book per day. Persons having fines or overdue books may not check out books until their fines are cleared. Overdue notices are sent each week for those students owing fines or having overdue books. If fines are paid at the time the book is returend, the fine is cut in half. Fines will not exceed the price of the book. For each lost or damaged book, the student's business office account will be charged for the price of the book plus 10% inflation and a non-refundable processing fee. Grades & transcripts will be held until fines and lost book charges are paid. Students are required to show their current ID cards when signing out books. Students in need of an ID card can visit the Office of Student Affairs located in the Mabee Student Life Building (a.k.a. The Sub). Guest cards may be obtained for a yearly fee of $25.00. Patrons wishing to obtain a guest card must be over the age of 17 and complete a guest application with a recommendation from a faculty member. Books in the main collection may be checked out from the library. Books on Reserve can be found behind the circulation desk and are to be used in the library only unless stipulated by the professor. The professor reserving titles can allow check out of materials to students upon written notice to the Library. Reference materials and special collections do not circulate. University Staff have the same three week checkout period as students. Faculty can check out materials for the semester with no fines for overdue books. Reference books and periodicals may be checked out for limited use only. Books may be borrowed for the regular loan period of three weeks. Books are always due on a Monday. Books can be held for students up to four days and then returned to standard shelving location. A student can renew books online at any time prior to due date. Renewal on overdue materials is allowed once student has paid overdue fees. 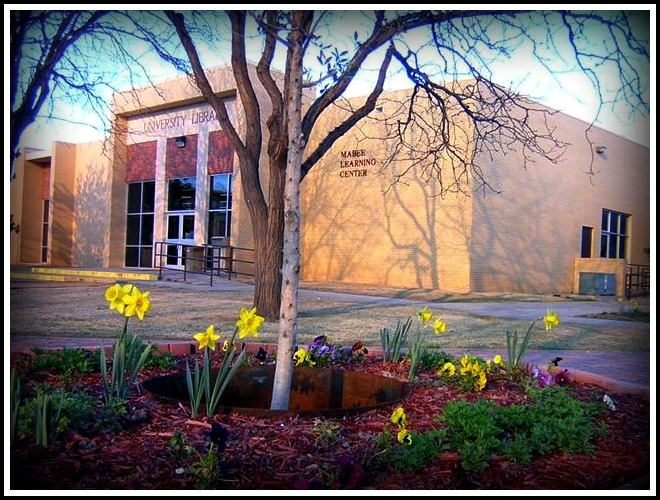 LCU students may use other local libraries through reciprocal borrowing agreements with Texas Tech Library, Wayland Baptist Library, and Hardin Simmons Library. Please check their websites for circulation access, privileges, and limitations. Visitors to the LCU Library are welcome to use resources on site. Computers require a LCU username / password for access. Reciprocal agreements with TTU, WBU, and HSU libraries permit current students and faculty to checkout books. WBU & HSU must be on a current list of registered students provided by their university and have a current university ID card. TTU students should bring their current university ID card as well as an interlibrary loan form. LCU is not a participant in the Texshare card program.